The three Bulgarian nationals who were involved in the alleged ATM Scam around the country have pleaded guilty. 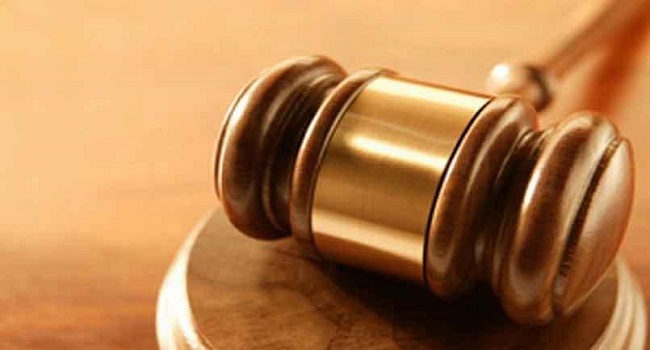 Simeon Stefanov Minchev, Veliko Zhelev Velikov and Plamen Dimitrov Petrov pleaded guilty to the charges at the Lautoka Magistrates Court yesterday. The alleged incidents occurred between Lautoka to Nadi around the 9th to the 12th of this month. The first accused Simeon Stefanov Minchev has been further charged with a separate count for the offence of unauthorized access to Restricted Data for using a skimming device at the Bred Bank in Lautoka. The 2nd and 3rd accused Veliko Zhelev Velikov and Plamen Dimitrov Petrov have been charged with an extra count for the offence of Attempt to Unauthorized access to Restricted Data at the Bred Bank in Namaka and installing a camera at the Westpac Namaka Branch. It was also revealed in court by the Police Prosecutor that the skimming device they used was apprehended from them. Defence Lawyer Mark Anthony informed the court they will be submitting their mitigating factors on Thursday. The three have been remanded and the matter will be called again on Thursday.